Holding a real estate note, private mortgage note, private promissory note or other paper real estate asset in Tennessee can sometimes be a challenging proposition: They don’t always offer the highest returns, you collect your cash over a period of time, and can come with the hassle of chasing payments. 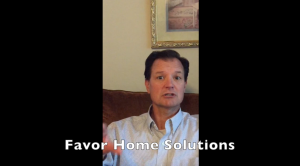 Your best bet is to find a Tennessee real estate note buyer (we’re based in Nashville!) who will pay you a fair price without jerking you around. 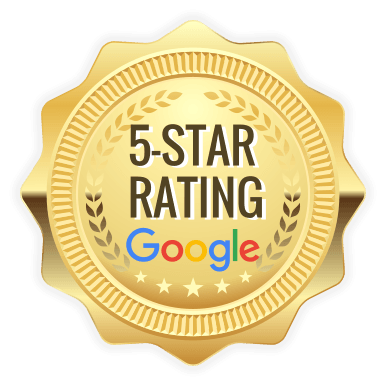 If you’d like an offer today, give us a call at +1 (615) 956-2909 . If you are interested in learning more your options for selling all or part of your real estate note in Nashville, call us at +1 (615) 956-2909 or click here to visit our website so you can learn more about your options. We can make you an all-cash fair offer on your note payments today, so head over and fill out the form on our site to get a fast-free quote, or give us a call today at +1 (615) 956-2909 ! 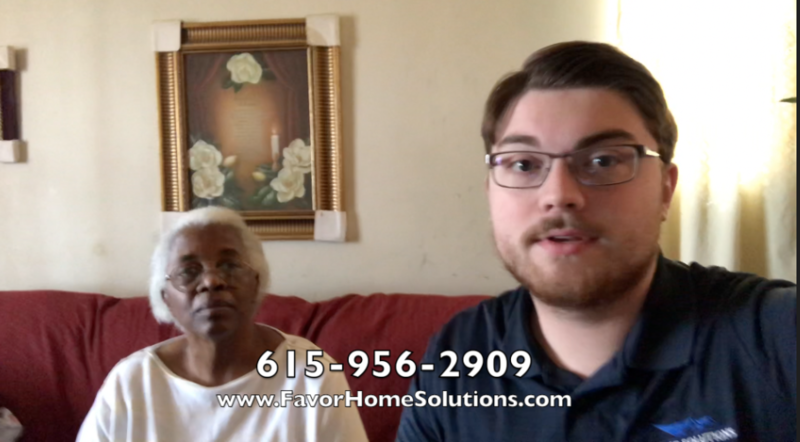 Here at Favor Home Solutions, LLC we look forward to connecting with you!